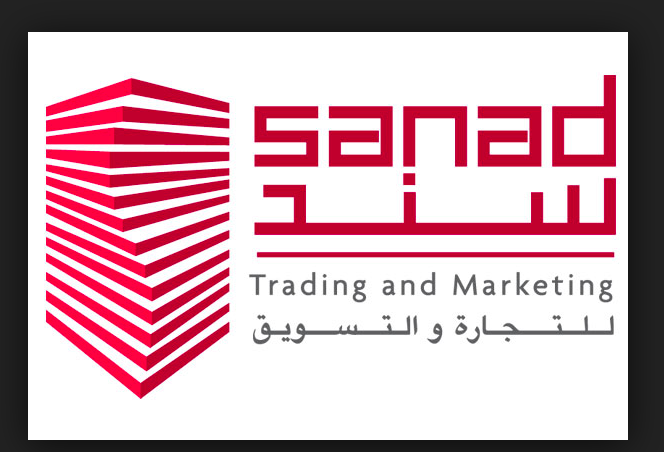 Sanad Construction Industries is looking to build a cement factory in the Bethlehem Governorate, at the proximity of the traditionally agricultural village of Arab el-Rashaida. The villagers opposed the project, citing possible environmental burdens. 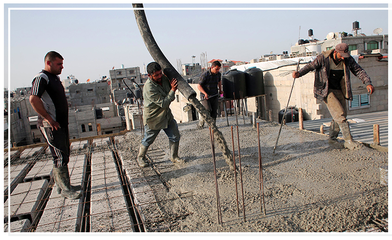 On October 1, 2016, Sanad Construction company announced the launch of the Palestinian Cement Factory project in a ceremony under the patronage of the Palestinian president after having received approvals from the Ministry of Economy and the Ministry of Local Government. A month later, on November 2, when representatives from Sanad visited the lot where the construction was supposed to take place on, they were sent back by locals from Arab el-Rashaida and prevented from conducting their land survey. Arab el-Rashaida is a Palestinian village in Bethlehem Governorate located 18.7km southeast of Bethlehem City with a population not exceeding 1500 as of 2007. Most of its surface area is used for agriculture as it makes up 60% of the village's economic activity. Moreover, Arab el-Rashaida lacks basic wastewater and solid waste management infrastructure as well as no health clinics or pharmacies. Over the years, the village underwent several water crises and saw its water supply cut off for long periods in summer. The insufficient water supply, high rate of water loss, underdeveloped water network, and the lack of rainwater harvesting all play a part in exacerbating the situation. The main reasons for rejecting the project entirely was mainly its proximity to the village and the consequences that might have. Villagers argue that the factory will be built over wells that they use to feed their livestock, which amounts to one-third of all the livestock in Palestine, threatening their existence and their main source of income. In addition, the issue of Basin No. 3 was brought up, a part of land intended for the factory but whose ownership is disputed between the farmers and the government. According to them, the air and soil pollution resulting from building and operating the factory will push the residents of Arab el-Rashaida to migrate, opening a door for Israeli settlements on the vacated land. A year before, Sanad tried to construct the plant in another location, in the east of Tulkram. The company was also met with opposition, to which it responded that the project will only take place with the approval of the landowners, prompting them to find another location. 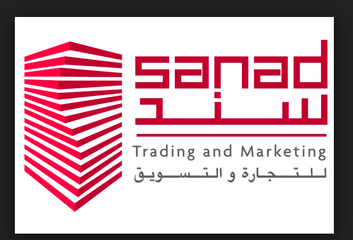 On January 11, 2017, Sanad posted a detailed video about the project on their website , affirming that it will go through. In it, they claim that a substantial part of the budget will be used for "environmental equipment". In addition, they maintained that the factory will be 4 Km away from the closest inhabited area and that underground aquifers and other environmental resources won't be affected, as opposed to the claims of the villagers. Showing that their initial claims were not taken into consideration and that the project is on track. Project Details Upon completion, the cement factory will have a capacity of 1.3 million tons of cement per year a little bit more than a third of the annual Palestinian market demand. Villagers prevented representatives from the company in doing their land surveys in the first phases of the project. Why? Explain briefly. It is unclear whether the demands of the villagers were met or if any consequences on their livelihoods were already reported but Sanad went on with the construction of the factory as teams from Palestinian Environmental Quality Authority visited the site and conducted field tests showing that the location is appropriate for the cement plant.